Spring has surely sprung here in Northern California- My husband’s been out planting vegetables in the back yard, our sheep are grazing through fresh new pasture grasses, tank-top weather is upon us, and the Inspired Barn studio windows are wide open! It’s been a busy few months of designing and crafting around the studio. I recently rebranded my blog and social networks from Just Something I Made to Cathe Holden’s Inspired Barn: Creative Lifestyle. And… if you’ve been following me on Instagram, you may have noticed I’ve been working extra hard on ME! Since last October I’ve been on weight-loss and exercise programs that are working out pretty darn good. As of today I’ve lost right close to 70lbs with just a bit more to go and a goal of maintaining a healthy weight for life. Good health brings extra energy and confidence and will surely bring even more creativity! So stay tuned for some pretty exciting things to come. 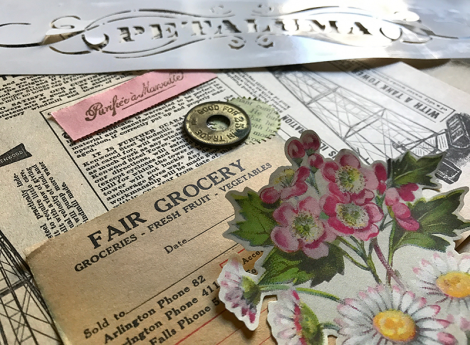 Speaking of creativity, I just announced a new workshop for June- Ephemera Collage Decor with Custom Stencil. I will be teaching a cool way to balance your art through color, texture, and pattern. You can find more information and register to attend on my EVENTS page. 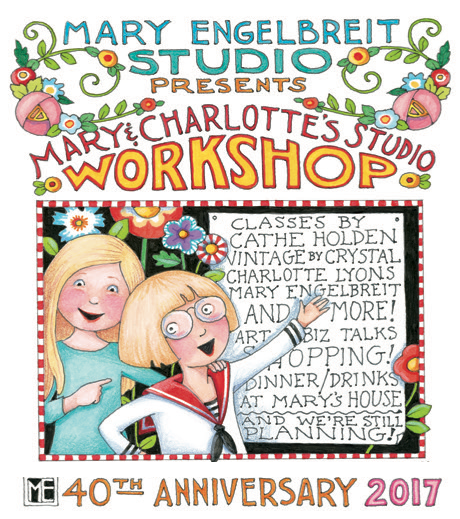 Next month I fly out to sunny St. Louis to Mary Engelbreit’s studio to celebrate her 40 years in art licensing. (Pinch me!) Along with a handful of incredibly talented women I’ll be teaching a craft workshop to 22 special guests. I can hardly wait to share all the fun. I’ll be streaming good stuff LIVE on the Cathe Holden’s Inspired Barn Facebook Page, so be sure you’re following! Congratulations on your weight loss. What an inspiration! And I wish I lived close enough to attend one of your workshops. Now, please tell me how you did it- since only last October (2016 – really?)! As she said in the movie, “I’ll have whatever she had” and I do mean it! So many exciting things going on. Congratulations on all of it! You look like your own daughter! Hello, 23 year old Cathe! What an inspiration! I’ve followed your blog for a few years now and am a huge fan of your creative style and whimsy. I am also a believe in maintaining a healthy weight for life. Would you share how you have been able to lose your weight and how you plan on maintaining your goal for life. You’re doing GREAT! Such an inspiration. Thanks for sharing your amazing transformation photos. I know how hard you’ve worked to get where you are. It was no easy feat, I’m sure. Congrats on making a wise decision for a healthy, happy life! I’ve missed a few recent posts and when I got an email about the upcoming craft workshop, I went to look through and catch up on the old posts. I thought I’d gone to the wrong page. YOU LOOK AWESOME! Good for you, what a wonderful accomplishment. 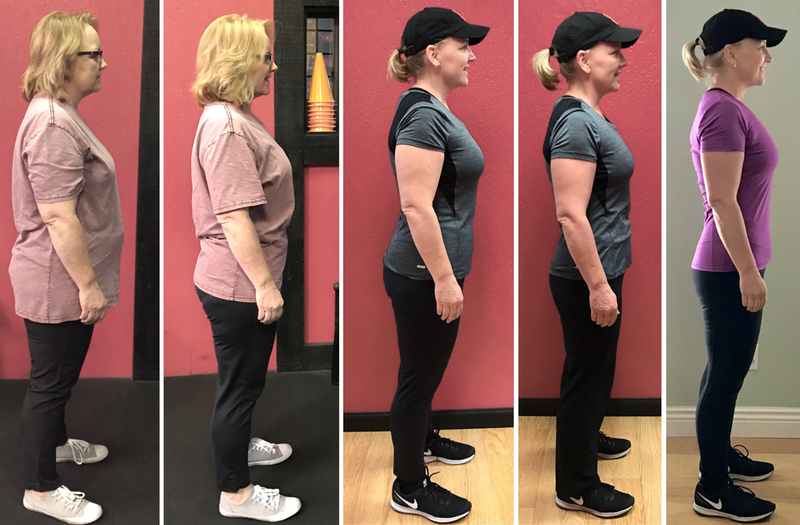 I’ve started making changes to my diet and exercise and I am truly inspired by your success. Thanks for sharing. Of course, as always, I love your projects and posts. I have just been scrolling through older posts and OMG!!! Look at you!!! What a fabulous job you have accomplished!! I am sure you are very proud of yourself as you should be and you must feel great, all that new energy! What type of program have you been on, may I ask, and was it very difficult to do?How about maintaining? I should and need todo this as well, and I look and what you have accomplished and I am very inspired! Good for you girl! !